MARION, Ind. 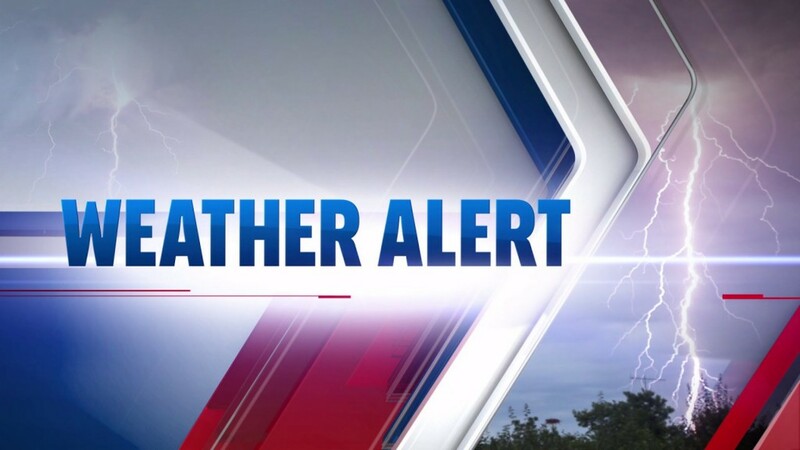 (Ava Zinn) – A Travel Warning has been declared for Grant County until 7 a.m. Monday, but according to sources to this web site, that could be extended. Travel is restricted to emergency workers only. All other individuals should refrain from all non-emergency travel. Comply with necessary emergency measures. The public’s help in staying off of streets and roads will allow crews to continue with plowing operations to allow for fire, law enforcement, and ambulance services to meet the needs of the public. City officials said travel is restricted to emergency workers only. They advise you should only travel if it’s an absolute emergency. You can check travel advisories in your area by visiting the Indiana Department of Homeland Security’s website. For road updates, you can also check out http://indot.carsprogram.org or call 800-261-ROAD. DO NOT call local law enforcement or 911 for road information. These lines need to be left open for emergency calls. Marion and Indianapolis have canceled garbage and recycling collection for Monday (as well as Tuesday for Indianapolis) due to heavy snow and cold temperatures. Marion Area Public Transit will not operate Fixed Route or Access service on Monday. For the latest forecasts, stay tuned to your local media or here on AvaZinn.com.